This intimate workshop is designed for ACBC members to have an up-close conversation about food & beverage and consumer goods export to China with experts working in the industry. 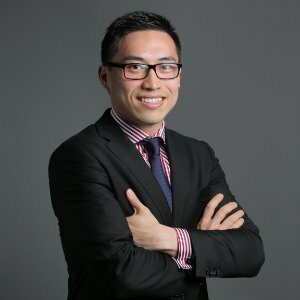 Will Zhao, the Head of China Operations for Metcash is travelling to Brisbane exclusively to speak to our members. Metcash is an Australian wholesale distributor and notably just joined with JD.com to launch a Fresh Pantry e-commerce concept store in China. Will will be joined by Brisbane based export authority Rutian Mi to field questions and share their expertise on the latest on-the-ground F&B and consumer product developments in China. If you are contemplating or have entered the China market this event will provide exceptional access to highly experienced and successful professionals. What does it take to be successful in China? What is online/offline trade in China and how can Australian businesses benefit? Is cross border F&B trade with China still a path to success for Australian businesses? 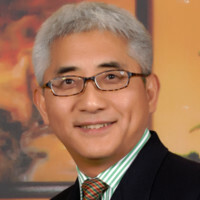 Will Zhao is the Head of Metcash Asia based in Shanghai. Will leads a team of staff driving strategic and commercial decisions for Metcash Asia for their online cross-border business and offline wholesale/distribution business. Will is a leading authority on China market entry and has spoken at many conferences focused on doing online and offline business in China. He’s currently representing a number of Australian and NZ brands in China and has a close working relationship with key platforms and online and offline retailers. 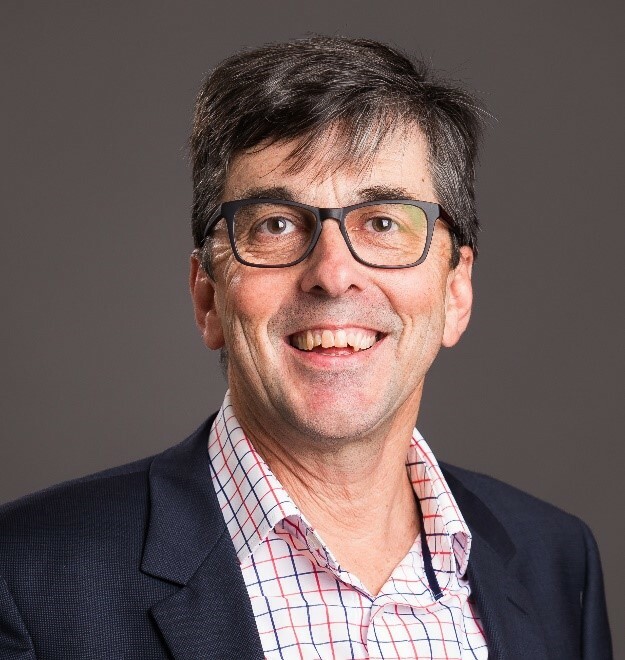 Prior to joining Metcash, Will spent 7 years with the Goodman Group in Australia, New Zealand, Hong Kong and China specialising in Risk Management. Will also held roles with Deloitte, UBS and Moores Rowland in risk, strategic consulting, wealth management, tax and accounting. He is fluent in Mandarin, Shanghainese and English. Rutian Mi is the principal of Export Consultant with an impressive track record in export sales and China market development with a specialisation in the food and health industry. His F&B achievements include development of the first foreign and continued number one baby goods brand exported to China for Pigeon Corporation Japan. His clients also include Trisco Foods, Brisbane based business Flavour Creations, Frosty Boy Australia, KFC, Burger King, Dunkin Donuts, Häagen-Dazs, Nestle and Godiva in Asia. Rutian has a keen interest in creating export starter programs for SMEs and for sourcing food products for Chinese, Japanese and Korean clients. He has over 20 years’ experience as an international business development professional and has worked in China, Japan, Singapore and Australia. Andrew has been leading Stahmann Farms China operation for the past three years. He was responsible for setting up Stahmann Farms Tmall flagship store and has single-handedly driven the sales from 0 to a substantial presence in China. Stahmann Farms has recently established a long-term partnership with Liang Pin Pu Zi, one of the largest Chinese snack retailers. Chinese consumers will soon be able to purchase Stahmann Farms products not only in tier one cities but also tier two and three cities. Throughout his career Andrew’s shown a genuine understanding of what’s required to shift a sales support network’s focus away from the current, and onto the future. Since joining Stahmann Farms in 2009, his charge has been to develop a culture of DIFOT (delivery-in-full-on-time), being the core KPI required to satisfy our major retailer clients. Andrew is a contributor to the Australian Macadamia Societies (AMS) – Industry Reference Group (Domestic) and has presented at their annual conference. He has also been a member of ANIC (Australian Nut Industry Council) and has been a member of the Retail Industry Experts conference panel and has presented at their annual conference relating to Pecan.